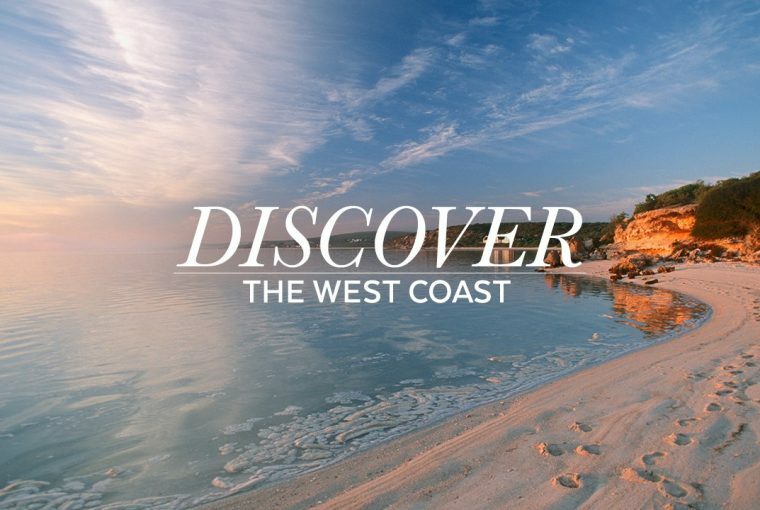 Whether it’s the white-washed and simple architecture of its quaint fishing villages, the delectable local cuisine, diversity of the local population, or the wildflowers that transform the landscape in Spring, everything to do on the West Coast is threaded with an unusual appeal that makes it so intriguing. 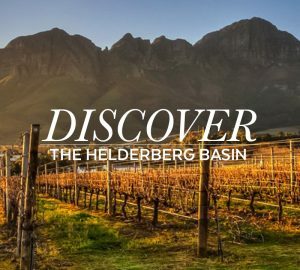 The region is a popular holiday and second-home destination for both local South Africans and overseas visitors. 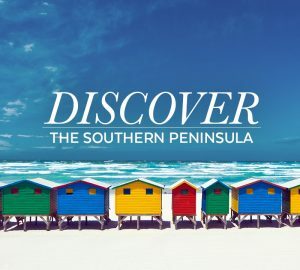 Villages and small towns like Saldanha, Paternoster, Jacobsbaai, Vredenburg, Velddrif, St Helena Bay, Britannia Bay, Langebaan, Darling, Elands Bay and Yzerfontein offer various property investment options and an array of exciting things to do. 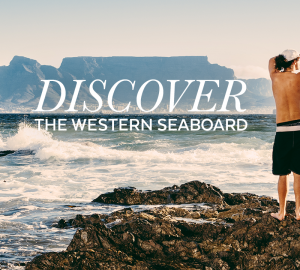 Fall in love with the watersport mecca and jewel of the West Coast, Langebaan. Visit the West Coast National Park to discover a string of secret beaches, secluded braai spots, loads of exhilarating outdoor adventures, and some of the best wildflower-spotting in the country. Horse lovers should embark on an adventure at the Oliphantskop Horse trails. Ideal for first-time jumpers, an introductory tandem skydive is a quick and easy way to experience the thrill of a free fall, without the time and effort required for learning all the theory. Do you dare? Indulge in a 10 course seaside feast at Die Strandloper – one of the great highlights of the West Coast foodie route. Get on board for sundowners on Tollies Rivier and Boat Cruises. Surf Elands Bay, one of the best left-hand breaks in South Africa. Pay a visit to the !Khwa ttu San Culture and Education Centre to experience inspiring San nature & culture tours, good food, compelling art and heritage exhibitions. Discover the most sacred cave paintings done by the Bushmen who lived in the area thousands of years ago at Elands Bay Rock Art Cave. “The West Coast is a popular holiday destination for foreigners and Western Cape locals who travel from the hustle and bustle of Cape Town. West Coast properties vary from large free standing homes to vacant land, ideal for holiday home buyers as well as houses and apartments to rent during the peak seasons.” Stephanie Wynne Cole, West Coast Area Manager, Pam Golding Properties.